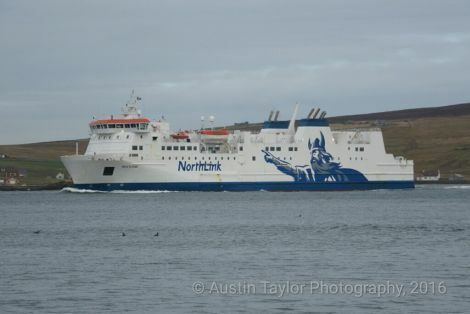 SERCO NorthLink will operate a one-vessel service for almost three weeks in January to allow its passenger vessel Hjaltland enter a scheduled dry dock period. The lifeline ferry operator said the Hrossey would operate a revised timetable on the Northern Isles route between Sunday 8 January and Friday 27 January. Customer service director Peter Hutchinson said: “Operating from the beginning of January, the timetable will offer sailings every other day with no sailing scheduled on a Saturday.